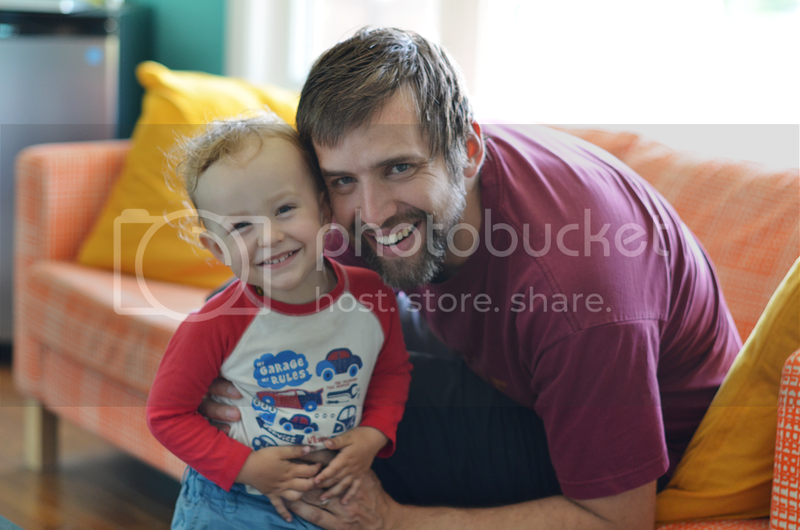 1/365 :: What's with kids and pretending to fall over? It's pretty cute. 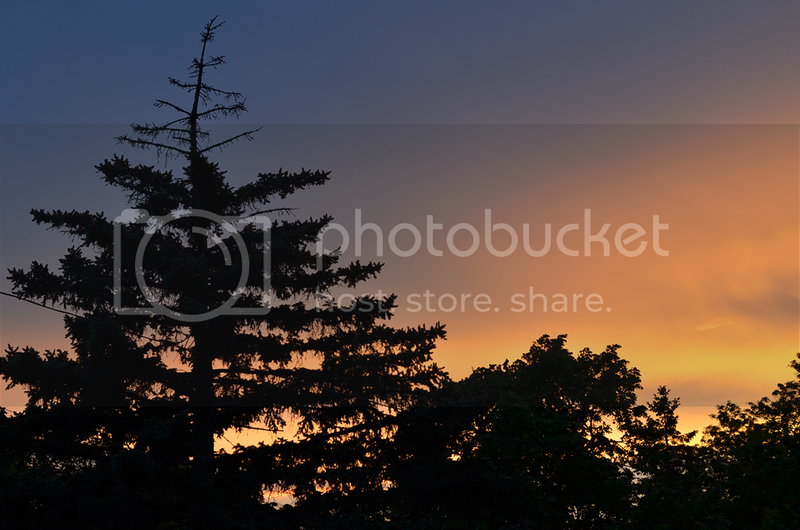 2/365 :: A beautiful sunset. Milo and I quickly headed onto the porch to snap a few photos. 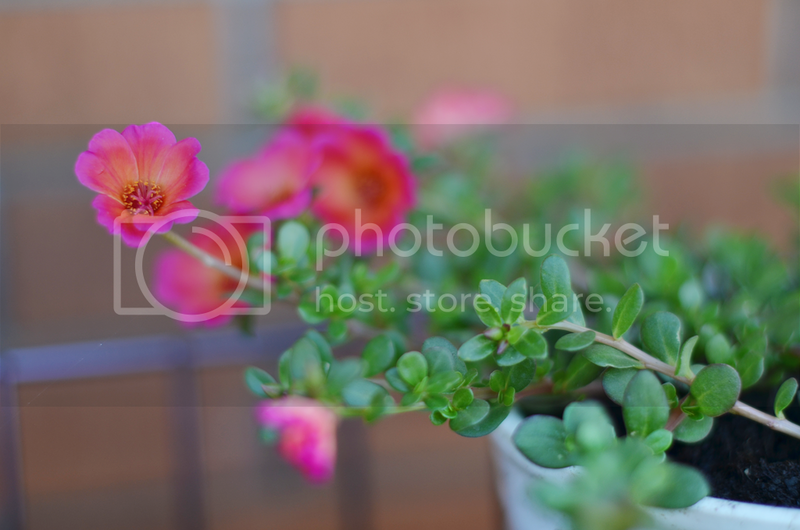 3/365 :: I think these portulacas are my favourite flower so far this year. Well, of the ones I have in pots anyways. 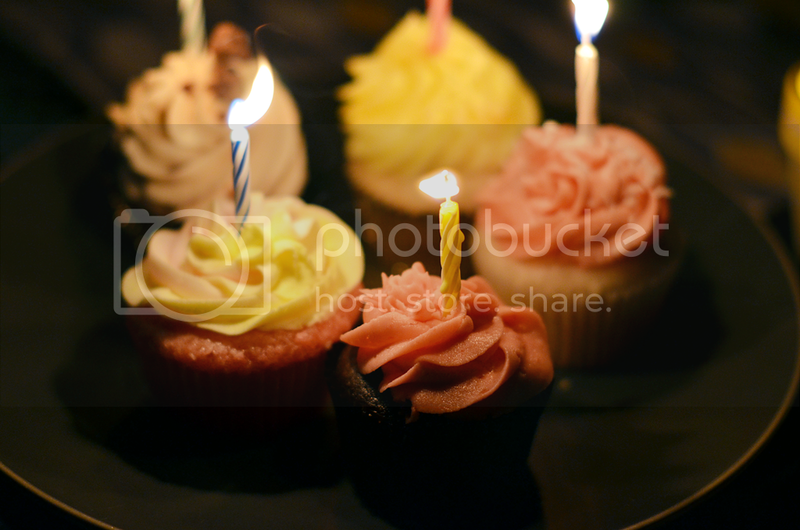 4/365 :: I went over to a friend's house and she had birthday cupcakes. Sweet! 5/365 :: I left these guys for the longest I ever have and went to a spa in Toronto called Body Blitz with a friend who has a birthday two days after mine. They have a bunch of different pools and you follow a little map to go from pool to pool. I loved it so much more than I thought I would and I need it to become part of my daily routine. The steam room and the cold pool were my favourites (even though the first time in the cold pool I was kind of hyperventilating). 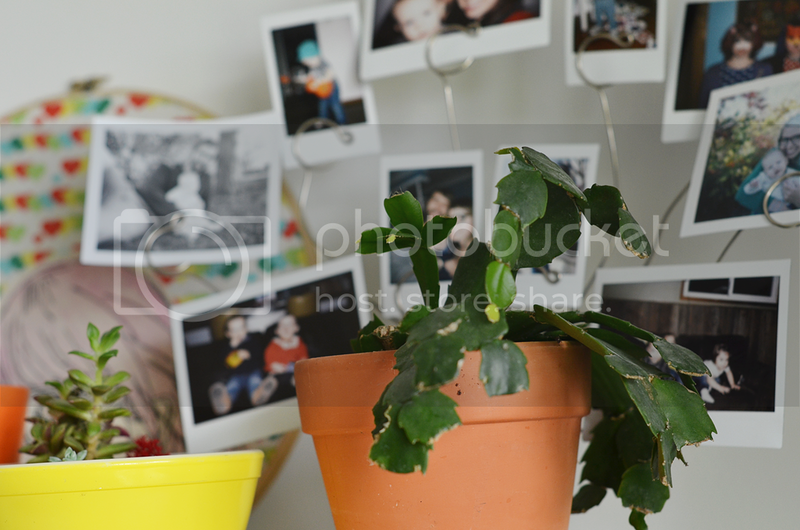 6/365 :: Just a few plants. Pinny attacks my plants, that's what's up with the marks on the front one. 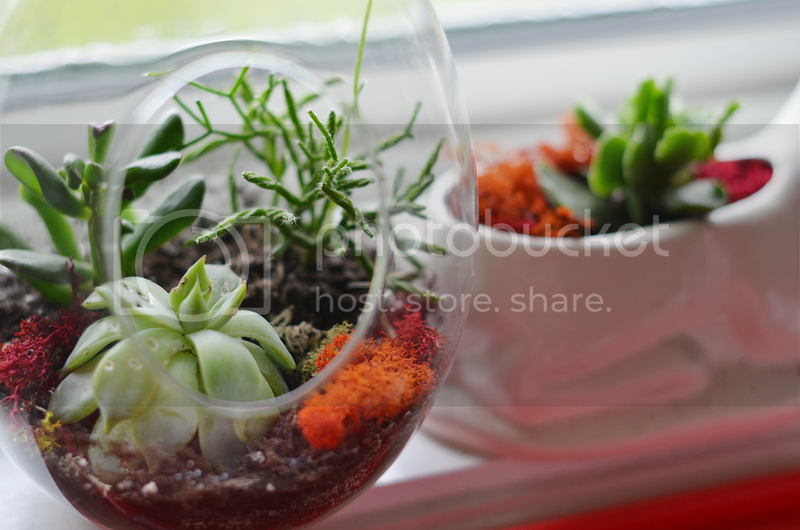 7/365 :: A few more plants. I am really good at killing plants so I am trying to get better at keeping them alive. 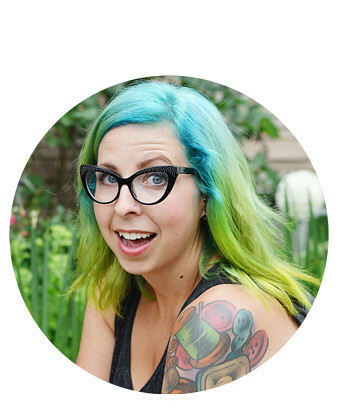 I really love looking back on 365 projects so I decided to start one on my birthday (May 26). I miss taking daily photos of little things that are going on so I think that this is the perfect thing for me right now. Thank you to everyone who has welcomed me back to blogging. I really appreciate you taking the time to leave me a little message and even though I get it, I will forever think it's strange that people out there on the internet who I have never met are interested in my life and excited to be hearing about it again. Thank you! I love your plants! I can keep an outdoor garden looking good but I usually end up killing my indoor ones. At least outdoors I can rely on rain to water them when I forget to for weeks on end! 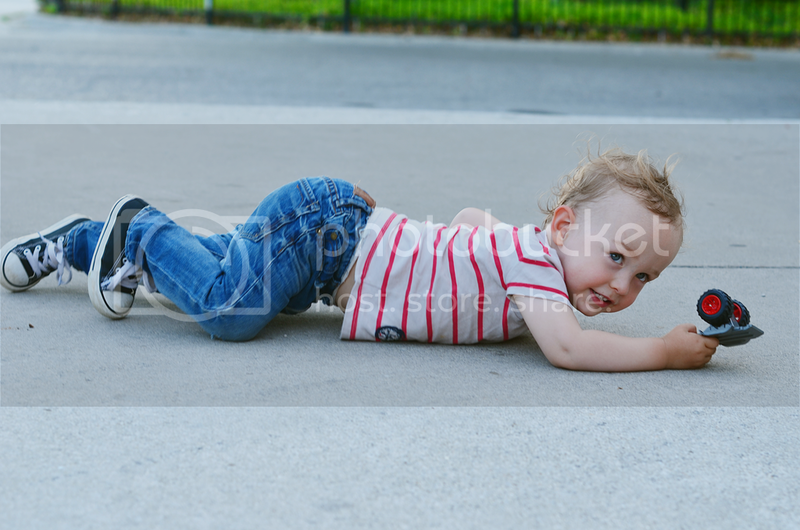 My nephew is a similar age and he does the same falling over thing! oh that spa sounds amazing! Hello! I'm happy you are back! Greetings from Portugal!